We are the original independently-owned and run Mercedes Benz workshop. 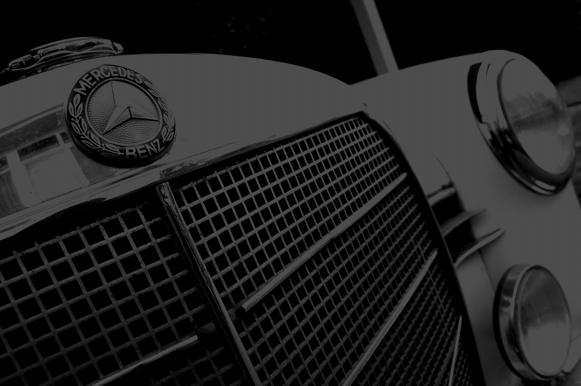 We specialise in the servicing and repairs of Mercedes Benz prestige vehicles. 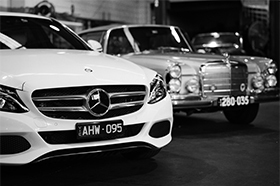 For over 40 years Alan Lennox Motors has been the original independent Mercedes-Benz service institution in Melbourne. We have the reputation, experience and knowledge that leaves your Mercedes-Benz in the best hands for servicing and repairs. Alan Lennox Motors has repaired and serviced my 1974 450SLC for over ten years. The staff are familiar with the intricacies of this vehicle and have always corrected any problems that arose at a reasonable price. They have sometimes had to source hard to find replacement parts and have never let me down. My rating for Alan Lennox Motors is: highly recommended.